Mercedes’ halo concept for EQ sub-brand debuts August 24 | Car News, Reviews, & Pricing for New & Used Cars. Mercedes-Benz is preparing a striking concept that blends elements from the past and future. It’s called the Aesthetics Progressive Luxury, and its covers will come off on August 24 as part of Monterey Car Week. The annual Californian car extravaganza runs from August 18-26. In a new video released on Thursday, we see a Mercedes designer doing a rough sketch of the concept’s profile. 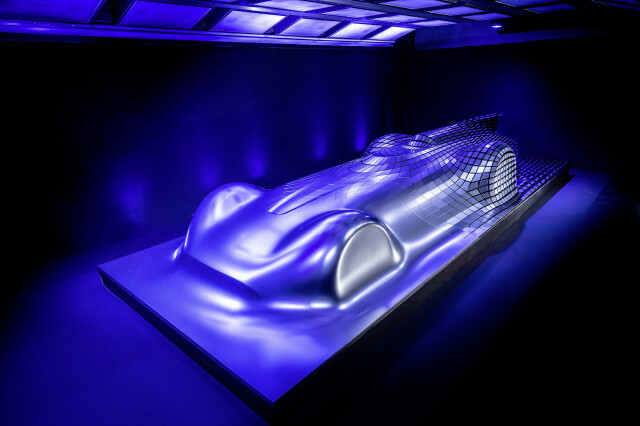 Mercedes provided a more tantalizing taste in July with the reveal of a life-size sculpture. 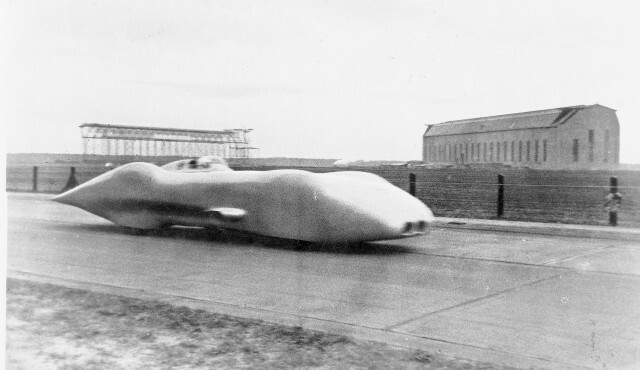 The design blended elements of a modern F1 car with those of a modified Mercedes W125 Silver Arrow grand prix racer that 80 years ago clocked an average speed of 268.8 mph over a stretch of Autobahn. The first EQ production model will be the EQC small SUV due for a reveal on September 4 in Stockholm, Sweden. Several additional EQ models will follow in the years to come including an EQA compact hatch and an EQS full-size sedan. Mercedes will also race under the EQ banner in the Formula E Championship starting from the 2019/2020 season. For more Monterey Car Week coverage, head to our dedicated hub. Next articleDoug Field, former Tesla engineering chief, returns to Apple – will apple finally build a car after all?